Up-and-coming rapper Doe B, a member of Grand Hustle’s Hustle Gang, was shot and killed in his home town of Montgomery, Ala. early Saturday. He was 22. His management confirmed the MC’s death on Twitter. 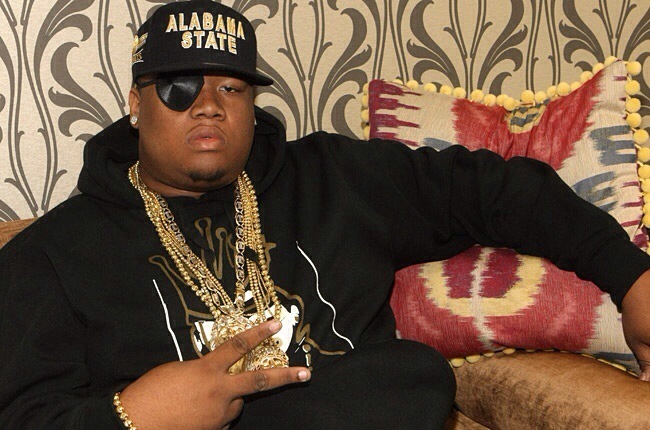 Doe B — born Glenn Thomas — was fatally shot during an incident at the Centennial Bar and Grill on Highland Avenue in Montgomery. The shooting occurred at around 1:30 a.m. Local reports indicated a second person was also killed, though police have not released victims’ names because all families have not been notified.